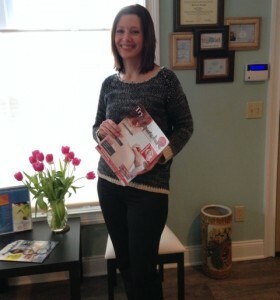 Being in practice for over 10 years, I have come across many patients suffering from chronic acne well into adulthood. Most have tried it all—salicylic acid, benzoyl peroxide, antibiotics, and even birth control pills. Although these medications often improve current breakouts, they do little to prevent future acne, so many end up in a relapse. What’s fascinating is how the pathogenesis of acne from biomedical and TCM perspectives overlap. TCM treatment varies depending on the patient’s pattern diagnosis. 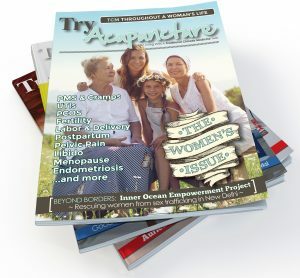 Treatment often extends beyond acupuncture and herbs, to include lifestyle and dietary modifications. Because they’re individualized for every person—since each of us is so unique—TCM treatments are effective. In patients with acne, sebaceous glands (which produce sebum to moisturize the skin) are overproduced, and keratinocytes (the outer layer of the skin) shed in excess. This excess sebum and keratinocytes forms microcomedones, in turn causing a blockage of the follicle opening. Comedones then develop into either open comedones (blackheads) or closed comedones (whiteheads). These are non-inflammatory lesions (those annoying bumps that aren’t red). The lesions can become inflammatory when infected by bacteria P. acnes (a bacteria that normally lives on our skin). P. acnes are attracted to the anaerobic, sebum-rich areas of the blocked lesions. This eventually turns the lesions into those red, inflamed, swollen, painful things we call pimples. In Chinese, acne is called fen ci or “white thorns.” There are five main causes of acne. Lung Heat: This type of acne occurs when your Lungs are weak and susceptible to heat, causing acne. Those with this condition may also have other respiratory problems such as asthma, immunological conditions such as food allergies (in TCM, the Lungs are the “first line of defense” and a vital part of our immune system), and other skin conditions such as eczema (the Lungs are associated with our skin). Stomach Heat: Those with Stomach heat will notice a worsening of their skin with spicy foods. They may also have other digestive problems such as constipation, acid reflux, and indigestion. 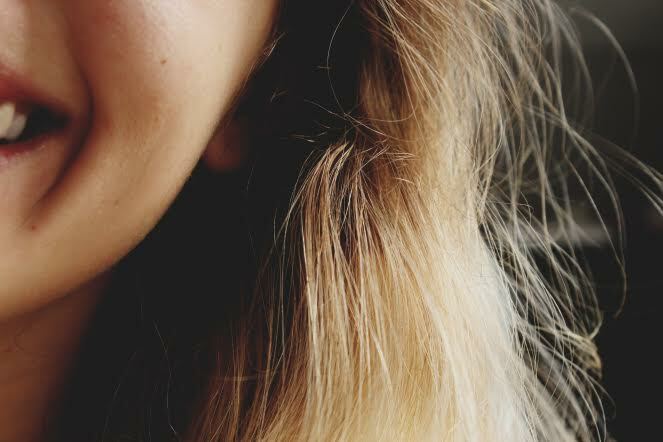 This type of acne commonly occurs on the jawline. “Heat Toxin”: With air pollution and a myriad of chemical toxins in our food and environment, it’s no wonder there has been a rise in acne. 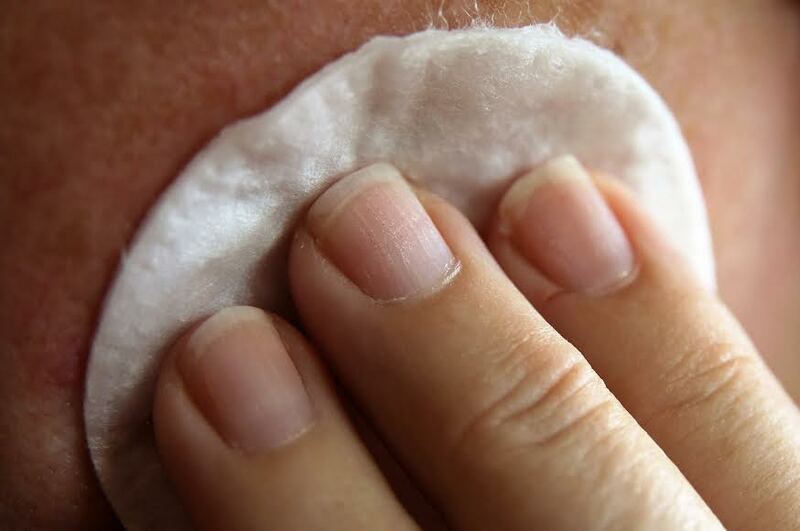 “Heat toxin” can be any external cause of acne such as using a dirty pillowcase, touching your face with your hands, and being exposed to indoor pollution. Dampness: Dampness parallels blackheads and whiteheads in biomedicine. It often co-occurs with heat (when they become inflamed). Damp foods (sugar, refined carbohydrates, and fat) are the culprits, as well as a weakened digestive system. Emotional Disturbances: Stress increases inflammation in our bodies, causing acne, which causes more stress (oh my!). In TCM, premenstrual syndrome (PMS) is often caused by emotional factors, so if you notice a worsening of your acne before your period, now you know why! Acupuncture and Chinese Herbal Medicine can help clear out the heat in your body, as well as improve your digestive and immunological functions to reduce acne. The better your digestion is, the better your skin is. It’s the same for your immune system. If your immune system is run down, then your skin is going to break out more easily. 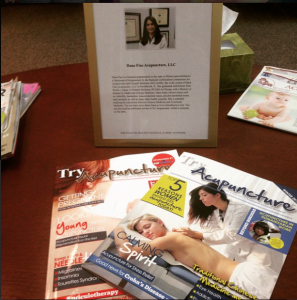 Acupuncture is also great for stress. Stress hormones can trigger break-outs, so it is essential to keep those hormones balanced. You will also notice that you will be more in tune with your body and have a better understanding of what your triggers are. 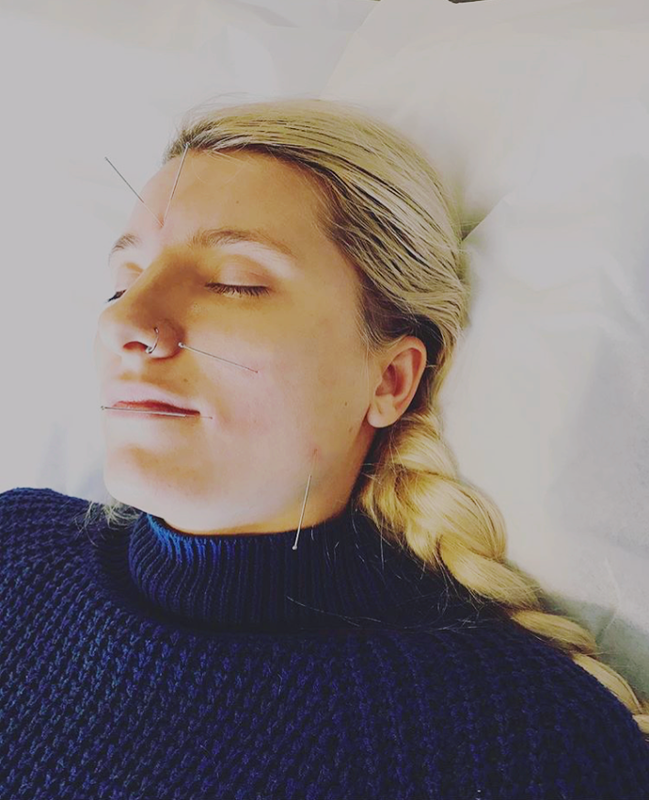 In addition to body acupuncture for balancing your entire system, facial points using tiny acupuncture needles can be used in the face directly to increase circulation of both blood and lymph. This will leave your skin glowing as you walk out the door after your acupuncture session! Diet is also so important. An ancient Chinese proverb says, “Those who take medicine and neglect their diet waste the skill of the physician.” Avoid sugar, refined carbohydrates, dairy, and foods high in fat. Of course, your dietary recommendations will differ depending on your diagnosis, so please consult a licensed acupuncturist. Mung beans are great for their heat clearing properties. I have a recipe for mung bean soup here on my blog: https://aquariusacupuncture.wordpress.com/2017/02/23/sais-mung-bean-soup/ —it’s delicious! 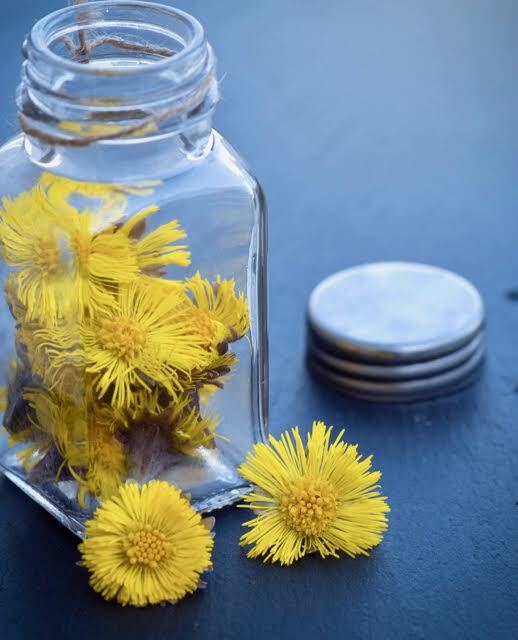 Dandelion tea is great for those stubborn, red, and painful pimples because they clear out “toxic heat.” Just pour some hot water over a couple dandelion leaves and drink up! I also like to drink roasted dandelion root with a touch of almond or coconut milk as a skin clearing coffee alternative. Check out the tea aisle at your local health food store! Acupuncture as a Treatment Modality in Dermatology: A Systematic Review. Acupoint Stimulation for Acne: A Systematic Review of Randomized Controlled Trials. [Evaluation of therapeutic effect and safety for clinical randomized and controlled trials of treatment of acne with acupuncture and moxibustion]. Lavers, I. (2014). Diagnosis and management of acne vulgaris. Nurse Prescribing, 12(7), 330-336. Shen, D., & Wu, X. (1995). Manual of dermatology in Chinese medicine. Seattle: Eastland Press. Disclaimer: The information provided on our social media, blog, and newsletters is for educational and informational purposes only and is made available to you as a self-help tool. While we draw on our professional and clinical experience, this information should not be substituted for advice from your medical professional.